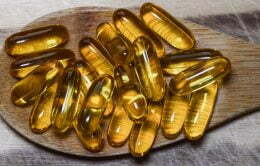 While arthritis is a very common medical condition, it is not well understood. 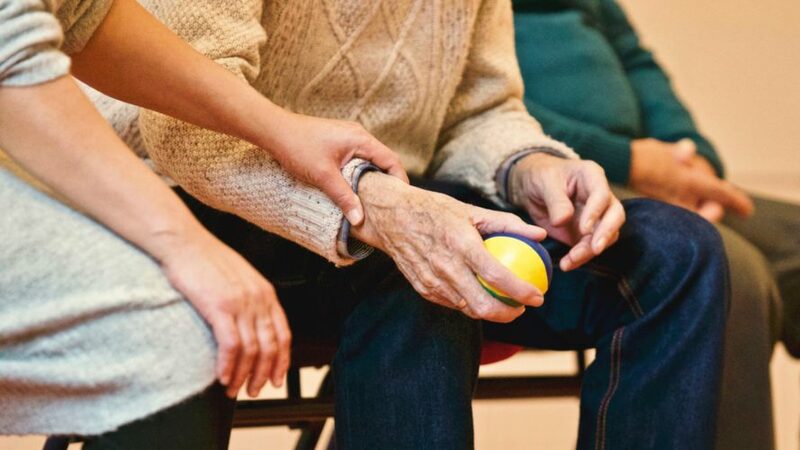 Arthritis is a term that describes over 100 diseases that affect the joints (like your knees, hips, wrists and fingers), these conditions cause damage to the joints and it usually results in pain, stiffness and decreased range of motion. About 1 in 6 Australians suffer from some form of Arthritis and it can affect anyone, including children, but it is typically more common as you age. Research has not delivered a cure for arthritis, but the symptoms can be managed. Medications, physical therapy, weight loss and in some cases surgery are methods that symptoms can be managed. 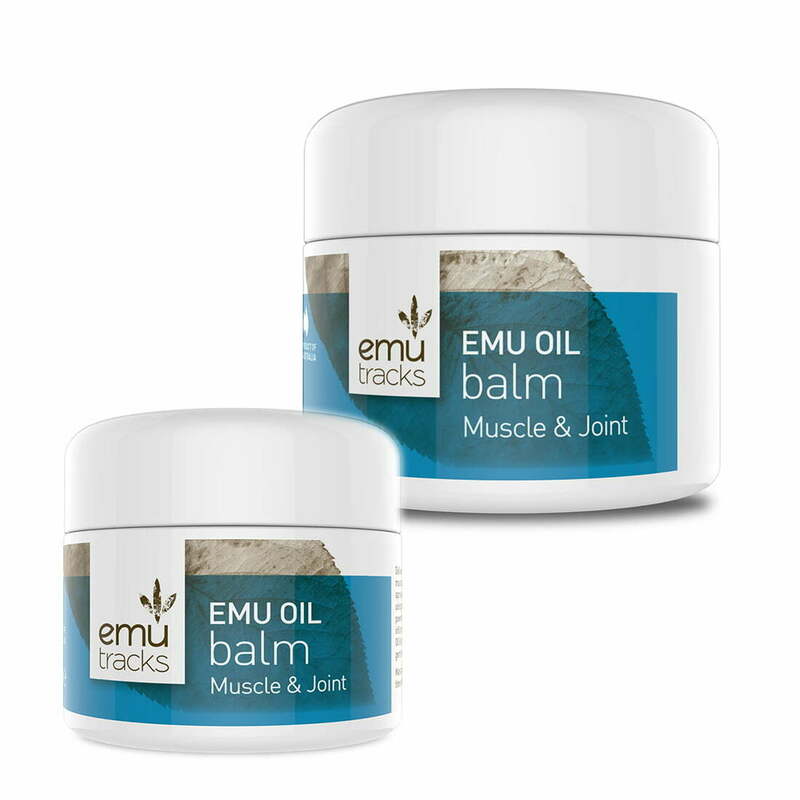 If you’re looking for an all natural way to relieve the pain and inflammation, emu oil could be a suitable option, it is a potent natural anti-inflammatory and its fast penetrative properties can effectively relieve joint pains. 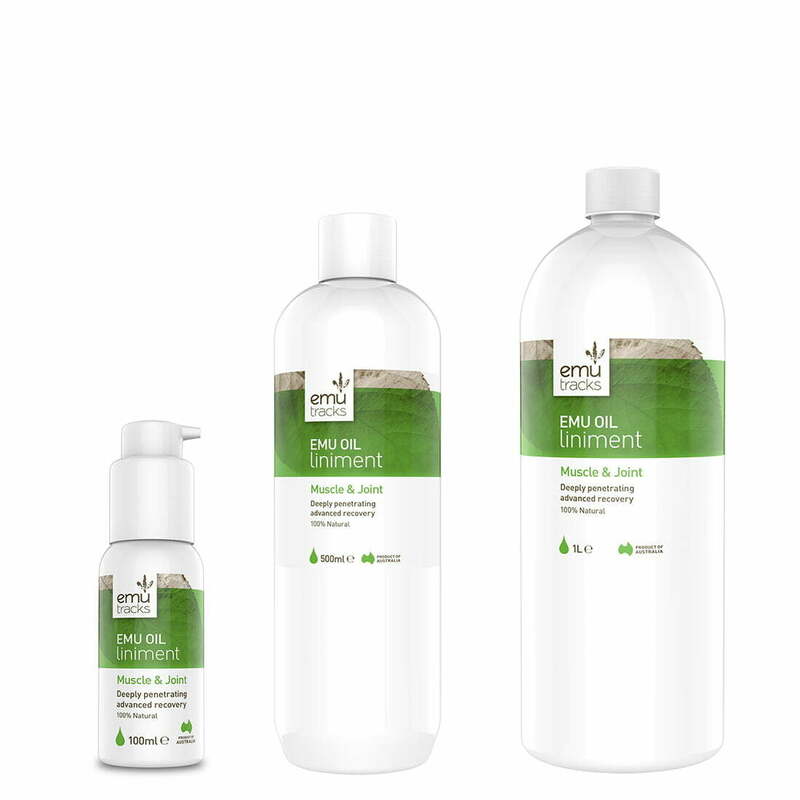 Emu oil is a highly penetrative, powerful and all natural anti-inflammatory product and it can help relief the pain by reducing the inflammation caused by arthritis.